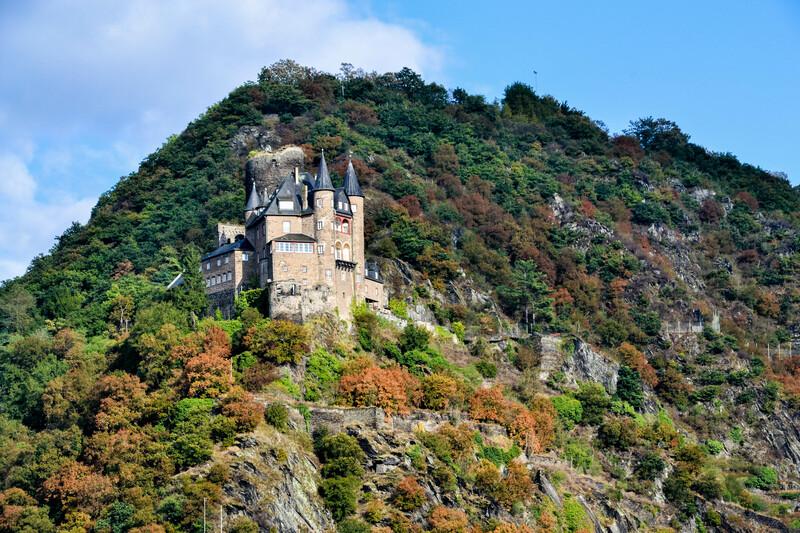 Castles sit above the middle Rhine in Germany every few miles. 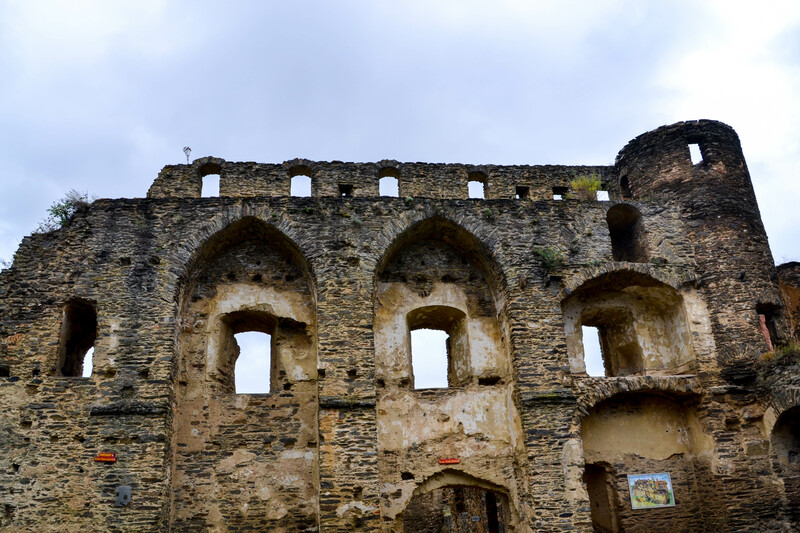 The most imposing castle ruin you can tour is Rheinfels Castle, which towers over the tiny town of St. Goar. 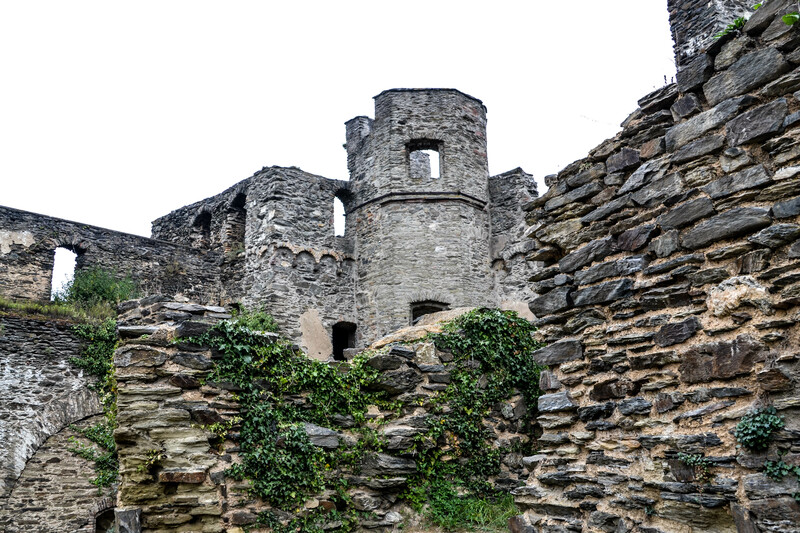 The castle, built in 1275, housed Counts and stood for centuries as an impregnable fortress. 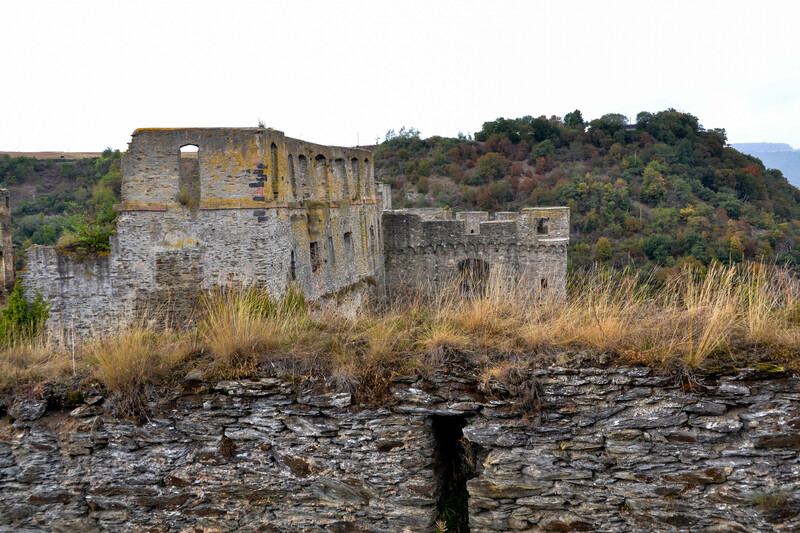 Finally, in 1796, French troops breached the walls and then blew it up. 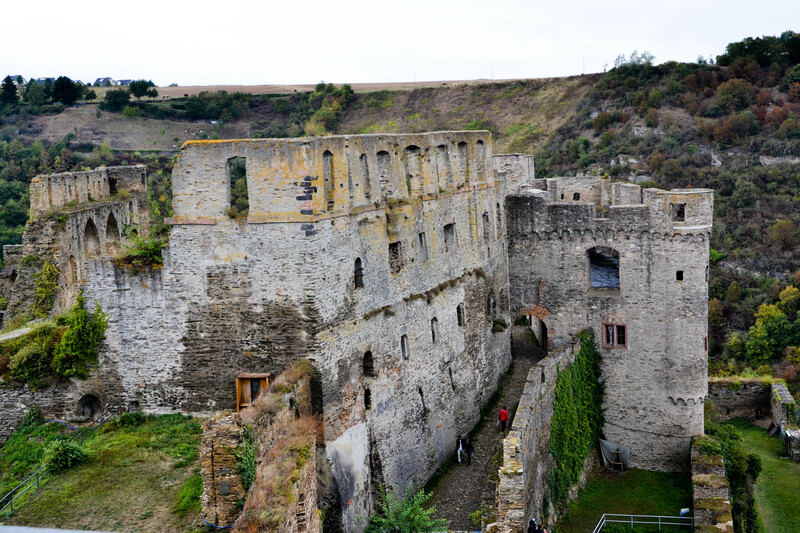 Today, Rheinfels Castle lacks roofing on the top areas, but many of the walls, walkways, and rooms survive. 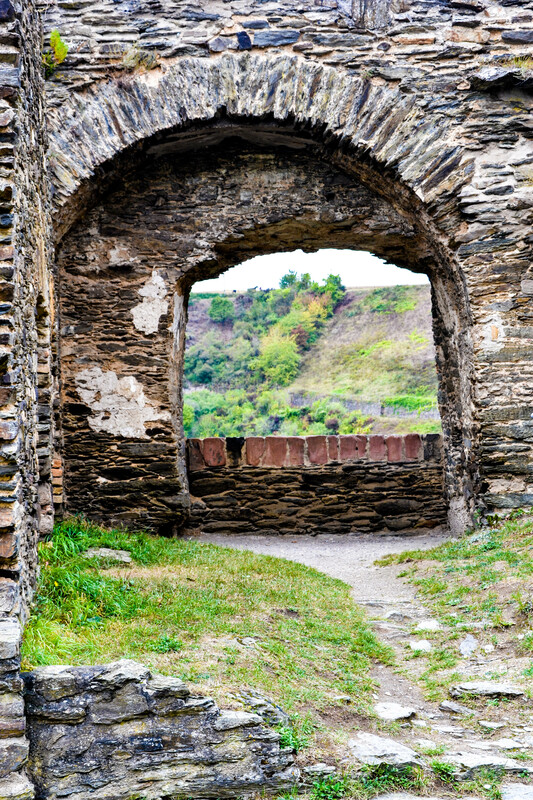 You can see the layers of stones and bricks, with the exposed walls. 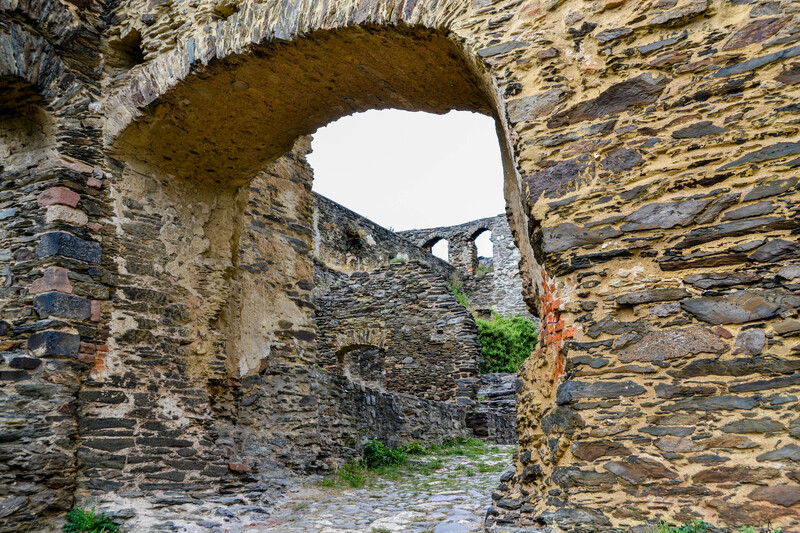 Imagine the years it took to build this complicated structure in the 1200s. Nature encroaches on the grounds, but the beauty of the area is only enhanced by the greenery and trees (especially with the changing leaves when we visited in the fall). 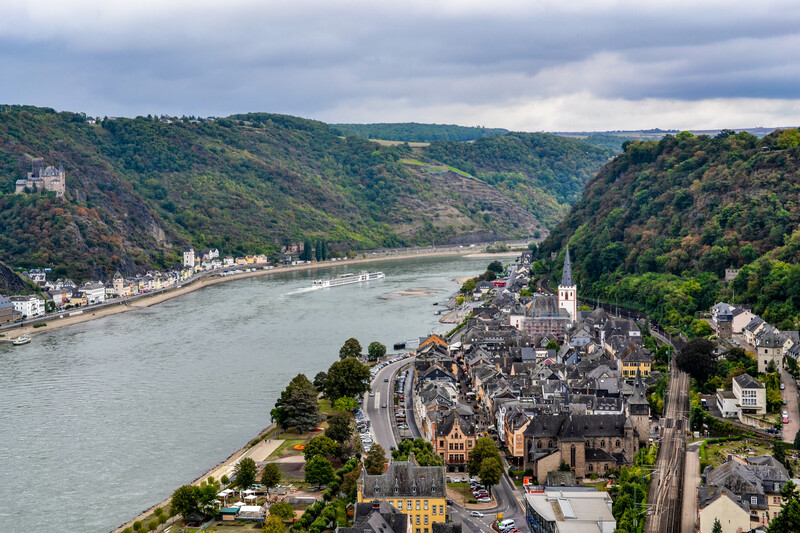 If you climb the high walls, you can take in an awesome view of the Rhine valley. Across the river is a “sister” castle built by another Count. 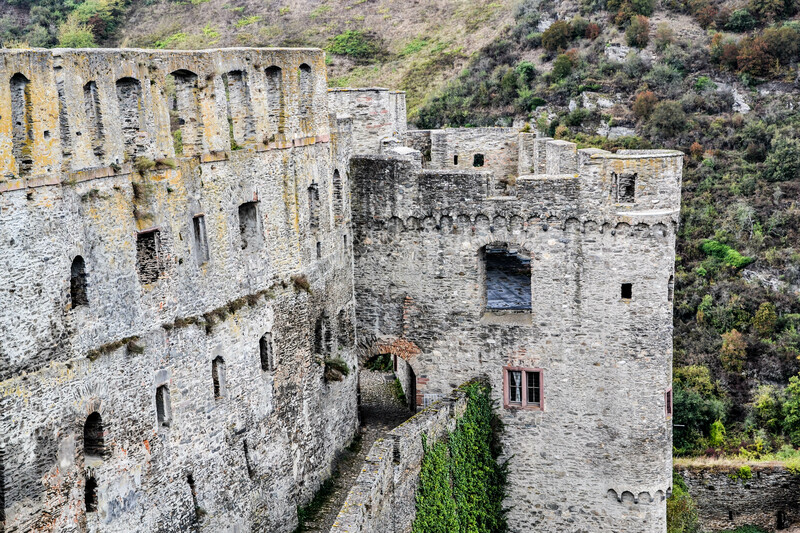 Together, these 2 castles kept out intruders for hundreds of years. 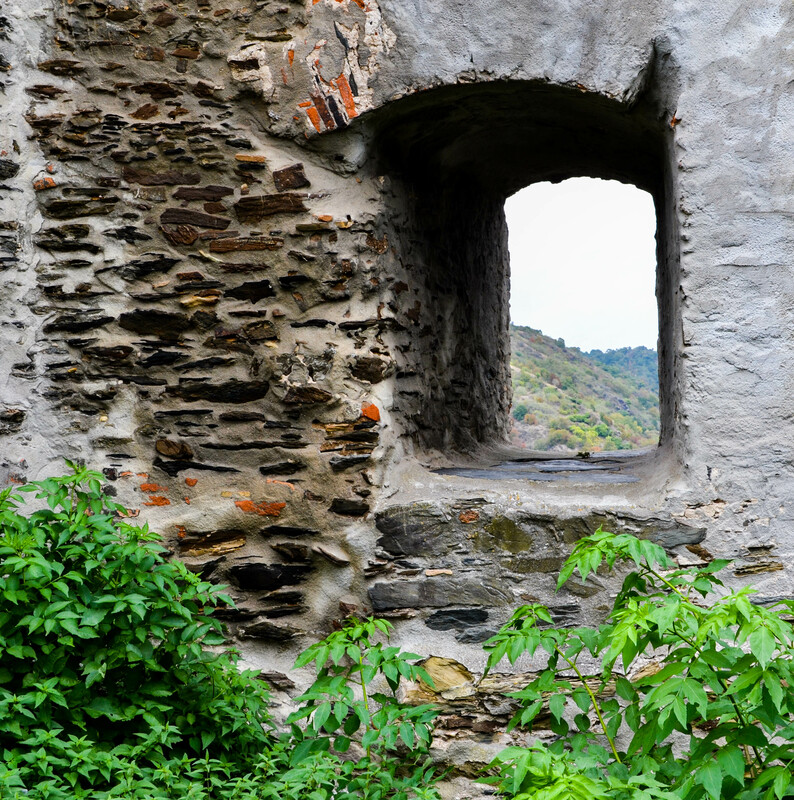 It’s fun to immerse yourself in this world of fortresses and intrigue. Open from March to November 9:00 to 6:00. 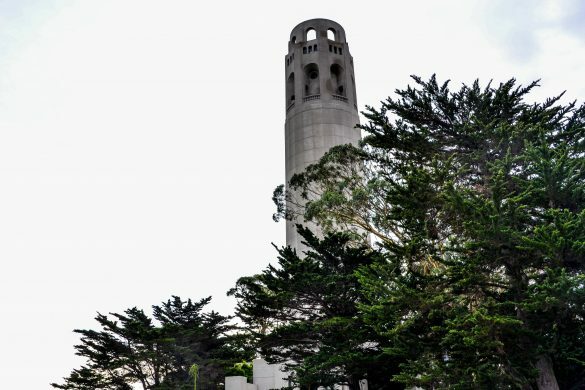 Though it’s closed in winter, you can plan ahead to visit! 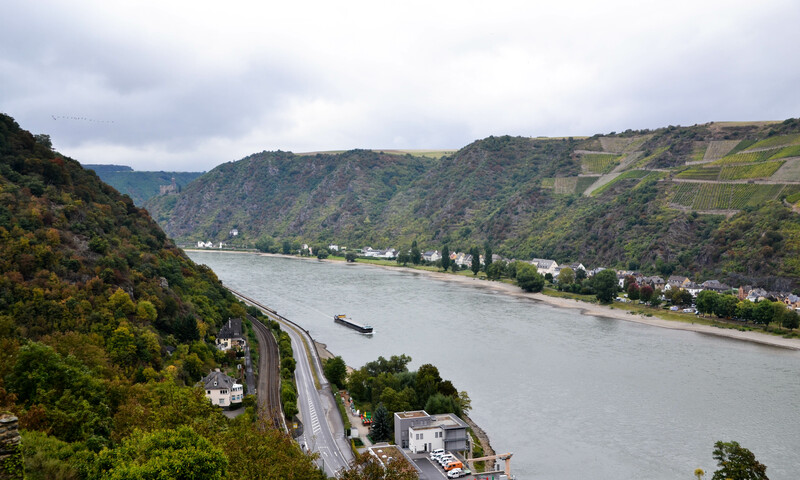 You can arrive by boat or train from elsewhere along the Rhine. 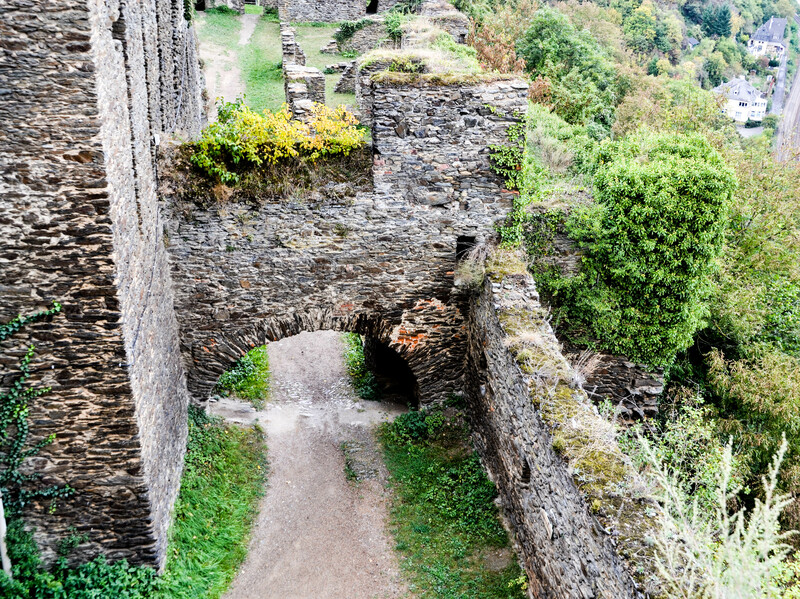 We stayed in St. Goar at the Hotel Rheinfels, which is comfortable, overlooks the Rhine, and has a fabulous breakfast spread. You can walk up the hill from the town or you can take the tram, the Castle Express, for 4 Euro round trip. It’s a steep hike, and it was raining off and on when we visited, so we took the tram. So easy. Note that throwing of stones on the castle grounds is strictly prohibited, and you are not allowed to spit from the towers (!). 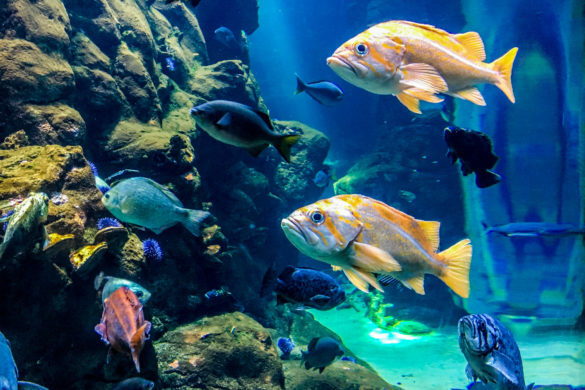 Linking up with Image-in-ing, Little Things Thursday, Wednesday Around the World, The Good, the Random, the Fun, Through My Lens, Seasons, Our World Tuesday, Photo Friday, Seasons at Life-n-Reflection, Travel Photo Thursday, and Life Thru the Lens. 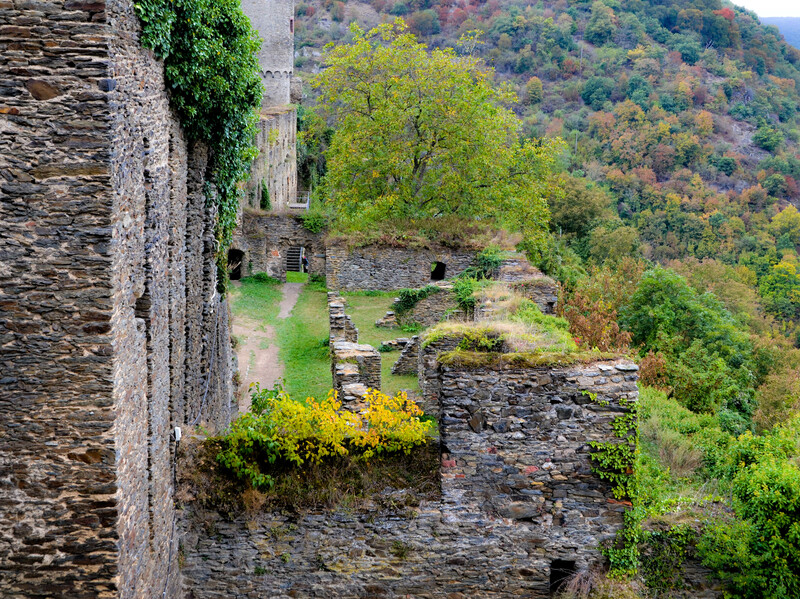 What a beautiful viewof the Rhine Valley from this castle! Well worth visiting. Your photos are beautiful! Oh wow! 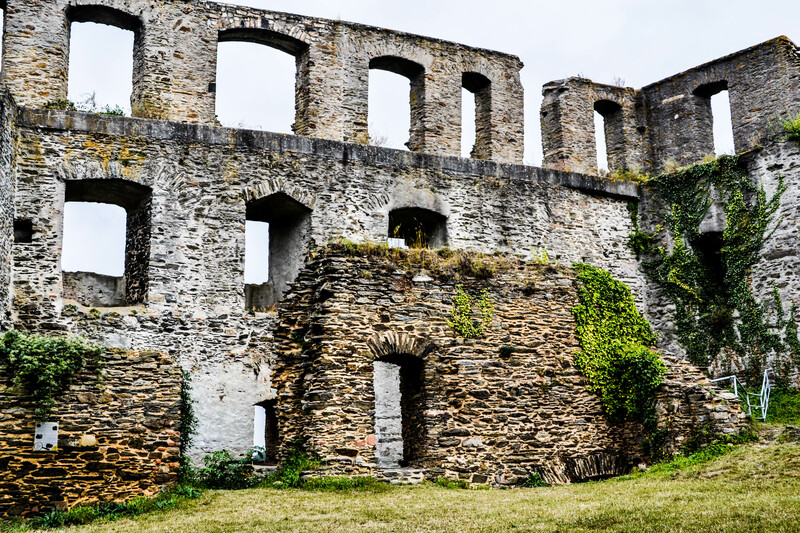 I love old castles and ruins like this! Fascinating structure – would love to see it. I love castles!! Thank you so much for sharing your photos. They are fabulous! Having lived in Holland, castles are part of the landscape, and I probably don’t appreciate them as much as I should! My parents once took a boat -castle tour on the Rhine. I never did, maybe because we lived in Germany, and in Holland close to some castles. What a beautiful place. I love the picture up the stepped pathway. 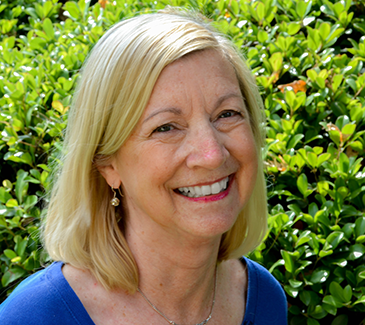 Great pictures Sharon! 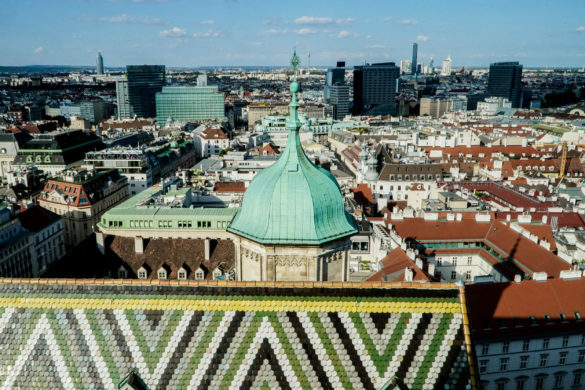 The view from the castle is just as amazing as the castle itself. I love visiting ruins! It always amazes me to think that back then people could build so much without the technology we have today that helps us. I also love imagining what life would have been like back then. 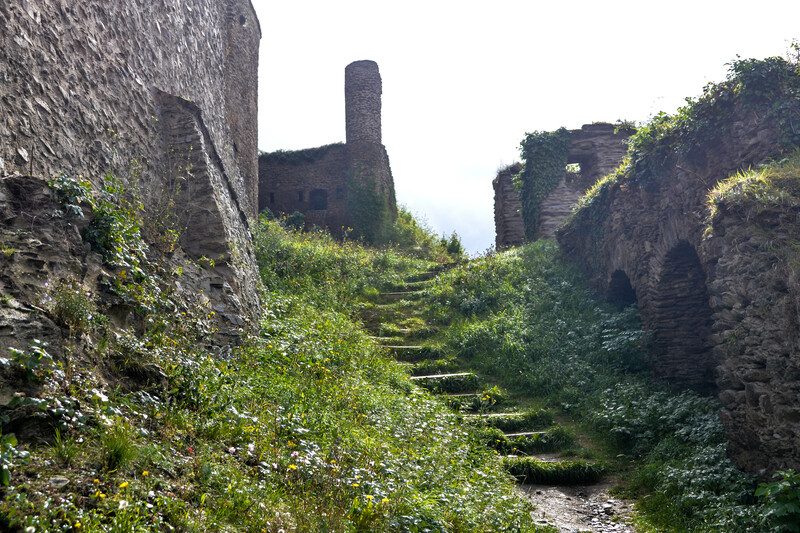 Thanks for sharing these beautiful photos of Rheinfels Castle! Wow you make me so envious! I’ve dreamed of seeing castles, and literally dream of going to some. When on the plane to Strasbourg i saw below a castle on top of a mountain, and that was the nearest i have been to one, which even expanded my dreaming more. I wonder if i will ever step into a castle again, but i hope that is like that photo, on top of a mountain. What a sight this is, and a sister castle to boot, castles every few miles down river. What a place. Great post, I loved it. These photos are wonderful, and so filled with atmosphere. I would love to visit this place 🙂 Thank you for sharing this place with us. 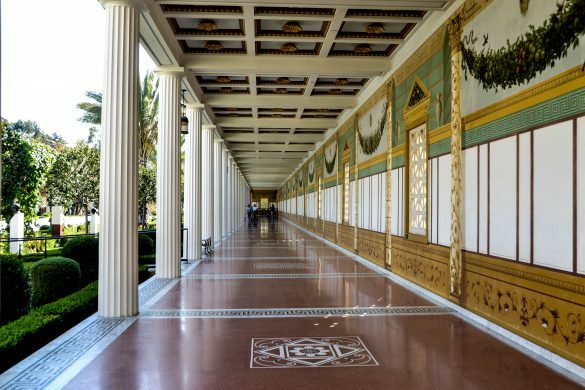 wow how beautiful this place must have been long ago. Looks like you read my mind! I am so happy to learn more about this castle. I have booked tickets to Germany for May and am planning two days around the Rhine River. 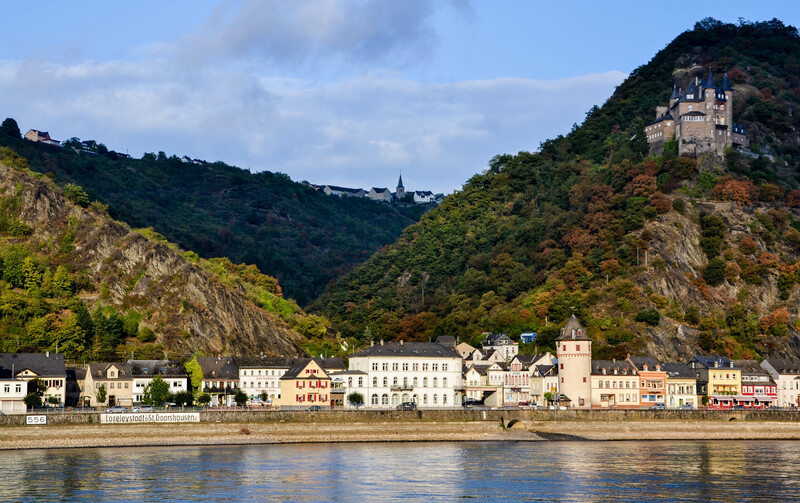 I have read many forums and most of them recommend a stop in St Goar. I am sold! I am stopping there. Thanks for sharing! A wonderful place to visit. Beautiful pictures. Lovely old castle. Can’t wait to get over there and start exploring! Have a great weekend! Wonderful photos of such a picturesque place. I would love to do a cruise down the Rhine River one day. Thanks for entering the #TPThursday linky! Have a great weekend! This is heaven for me! 😀 I absolutely love all your photos. 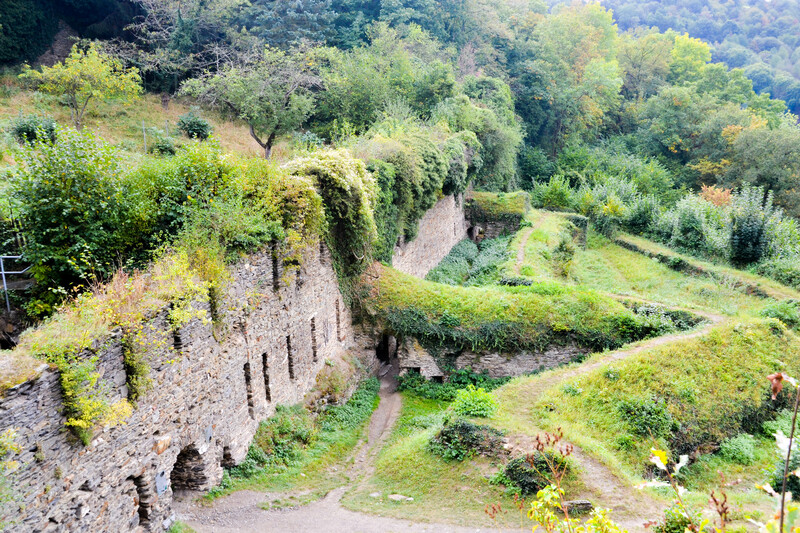 These ruins are incredible. I’d love to explore this castle, even though it’s just the stones. The mix of greens, browns, and greys has a certain sense of romanticism about it. Beautiful pictures. What an interesting place to visit. Hi Sharon, what a lovely place to explore. 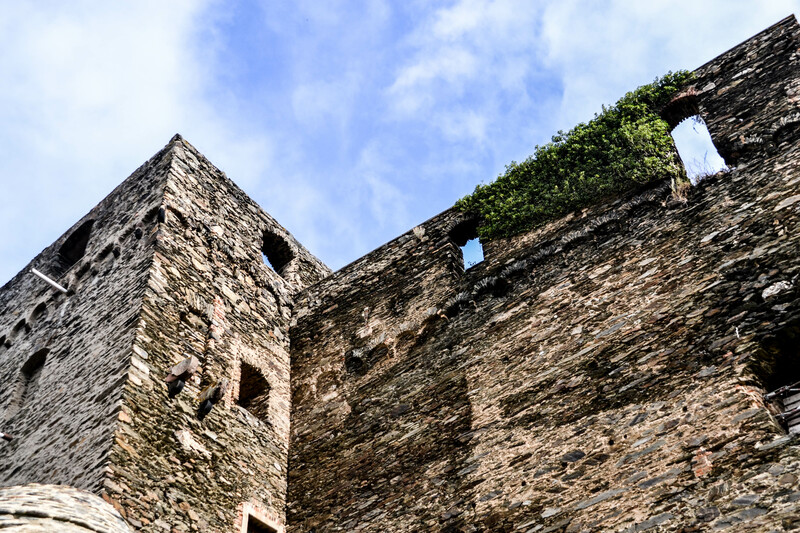 It’s quite spine tingling to think what went on in these old castles. Popping in late from last weeks Through My Lens. Oh man, this takes me right back home. 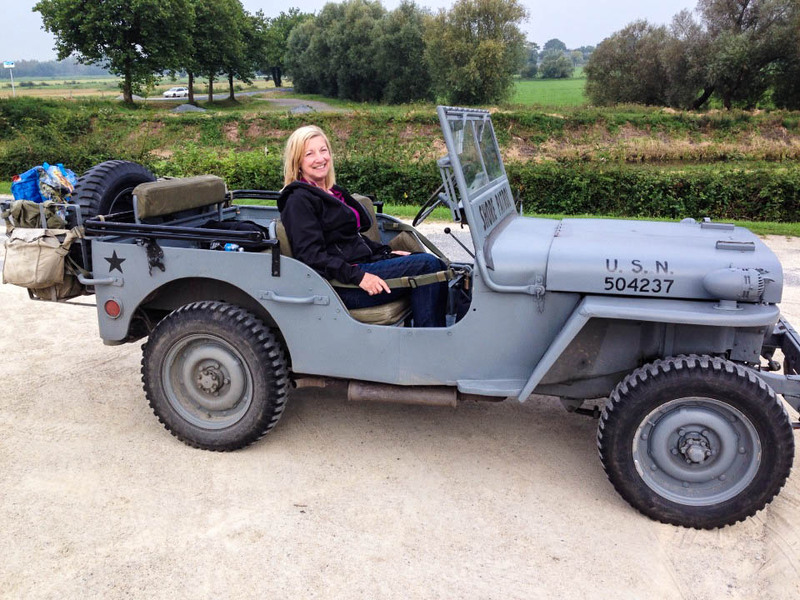 We didn’t live to far from The Rhine… we were actually off The Mosel. I loved Germany, it really is a second home to me.